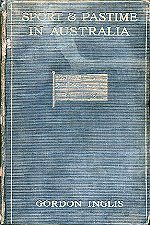 First printed 1959. Second printing 1963, Third printing 1973. 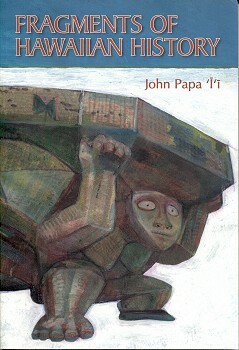 Revised edition 1983 as Special publication 70. Second revised edition 1993. Sixth printing 1995. Soft cover, 202 pages, Glossary, Index. Methuen and Co Ltd., 36 Essex Street W.C. London, 1912. Hard cover, 308 pages, 49 black and white plates, Index. Extensive coverage of many Australian sports, the notes on surfing detailing a hign level of enthusiasm for this new sport. It of course preceeds the visit by Duke Kahanamoku in the summer of 1914-1915. A Factual History of Surf Life-Saving in New Zealand 1910-1952. Hutt Printing and Publishing Works, New Zealand. Based on newspaper cuttings, club records and personal recollections, Ingham's book concentrates on the formation of the various New Zealand clubs and associations, detailing the administation and competitive results. Unfortunately there is no report of Duke Kahanamoku's visit to Lyall Bay in 1915, following his tour of Australia. 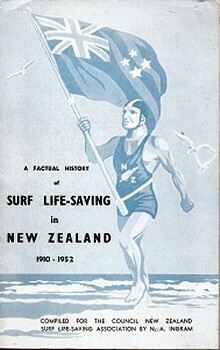 See 1952 N. A. Ingram : NZ Surf Lifesaving. The Australian Surf Life Saving Gear and Equipment Handbook, 1955. Geoff Cater (1999-2016) : References - Books - I.